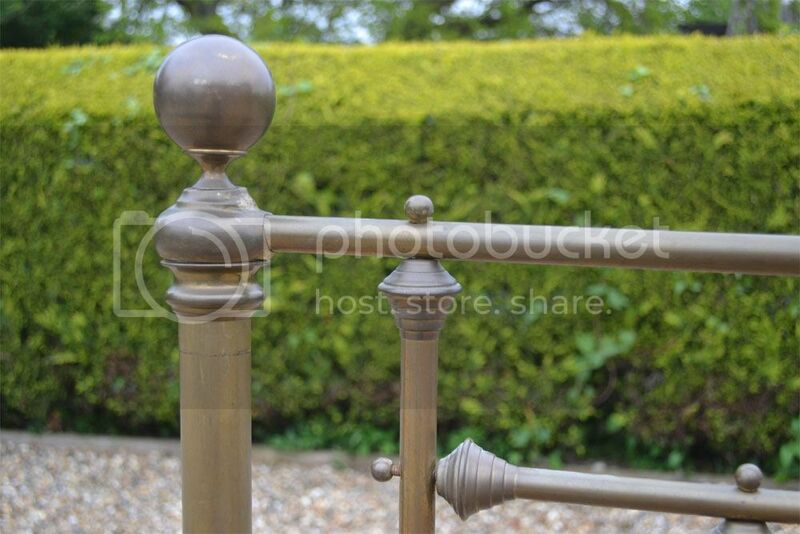 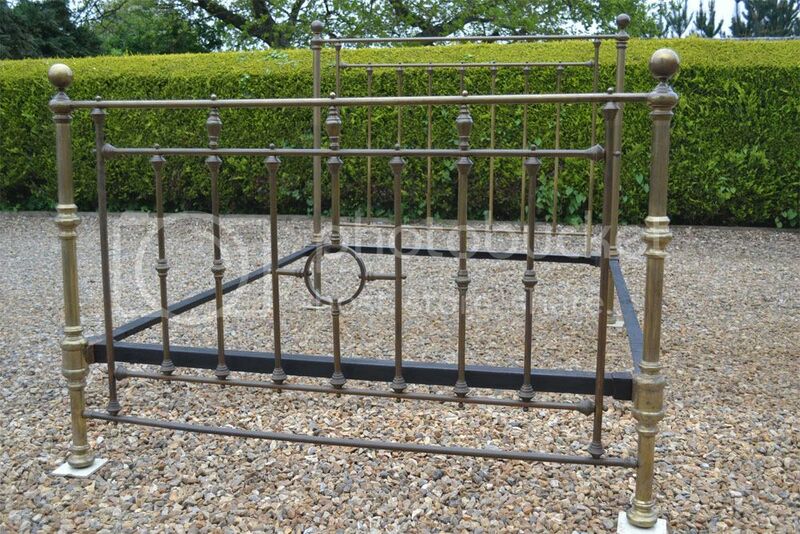 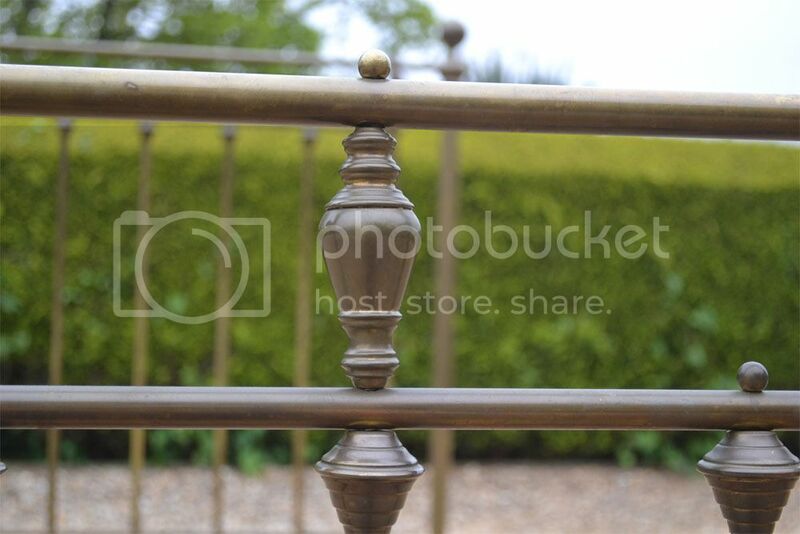 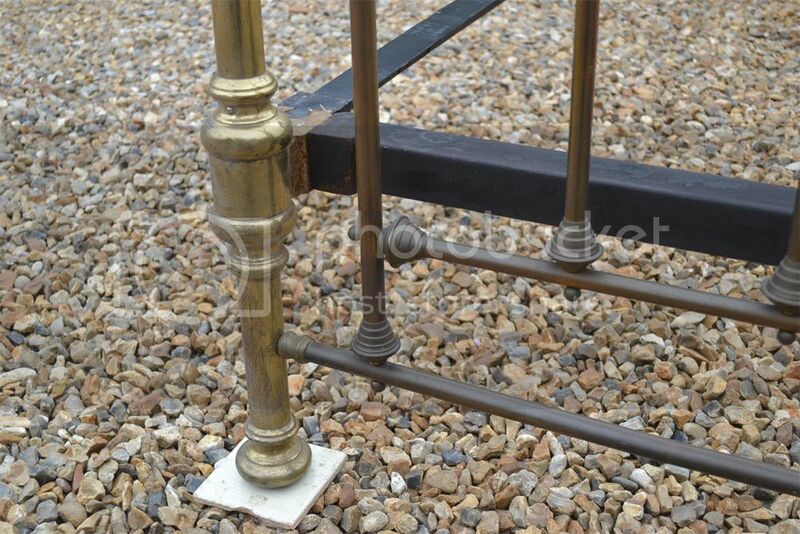 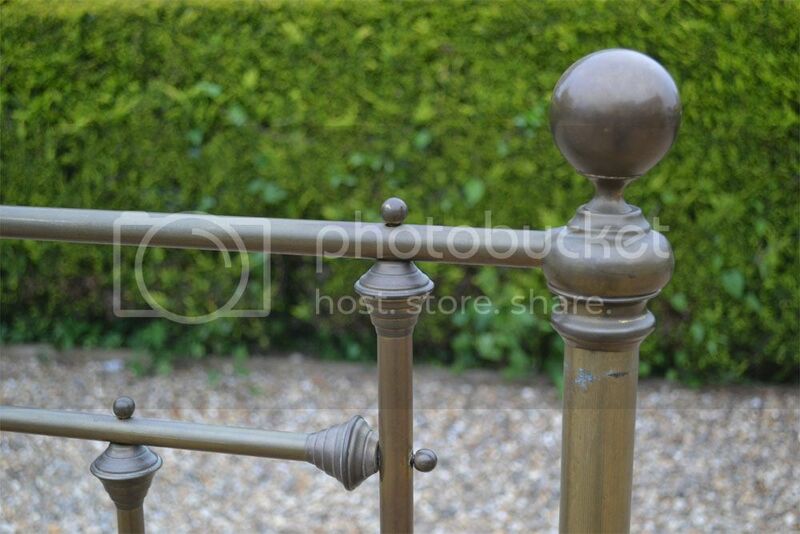 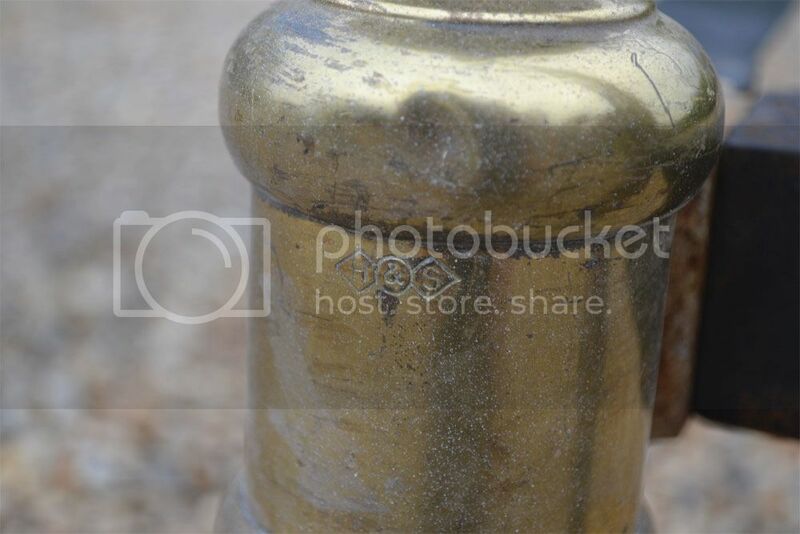 Code BA112 Classic Victorian Brass king size 5ft bedstead with central ring to foot end and brass knees stamped by H & S Hoskins and Sewell. 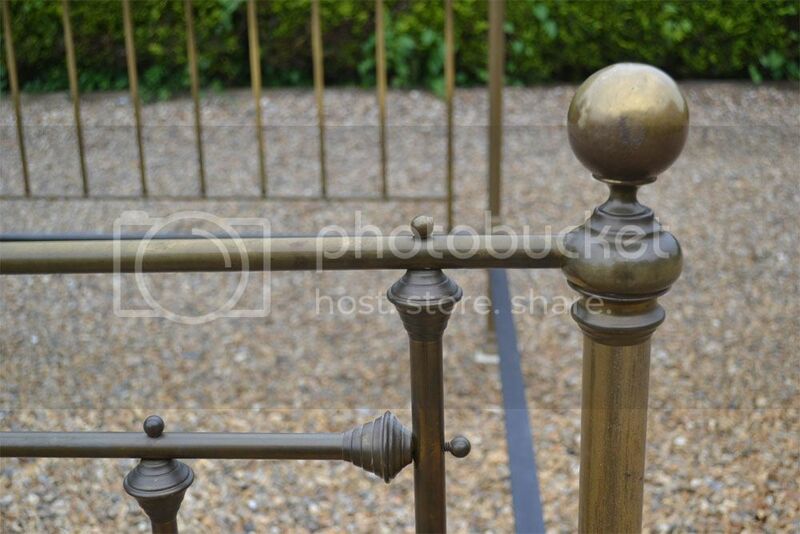 Hoskins and Sewell were one of the top bedstead makers of the Victorian period and after .. 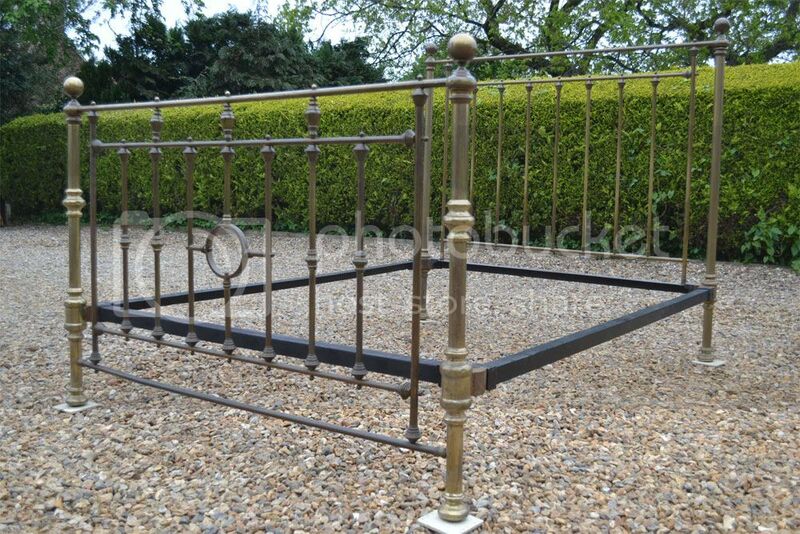 They won the contract to supply the Titanic liner with all their beds and cots ..